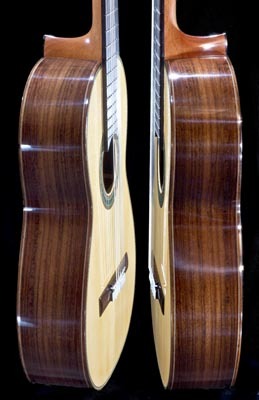 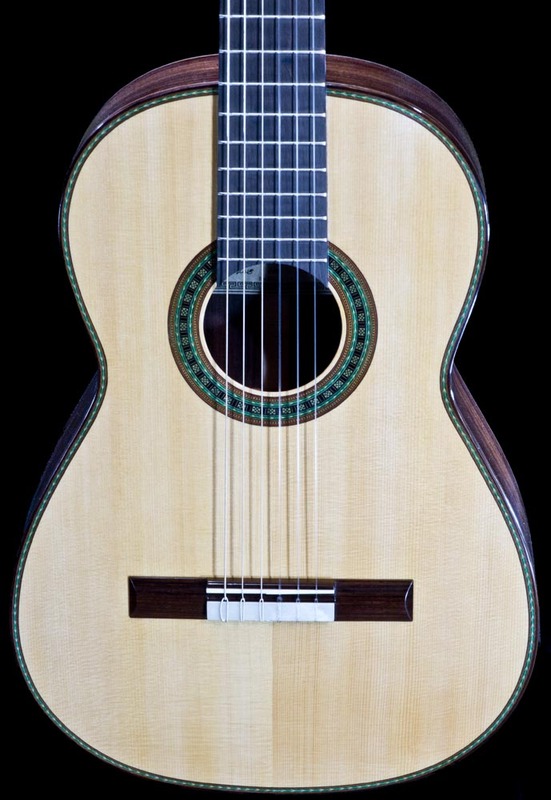 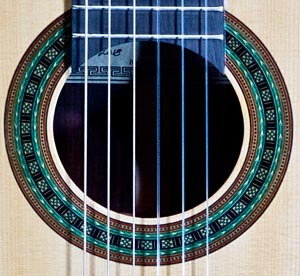 The Torres 1856 model is our homage to Antonio de Torres the father of the modern classical guitar. 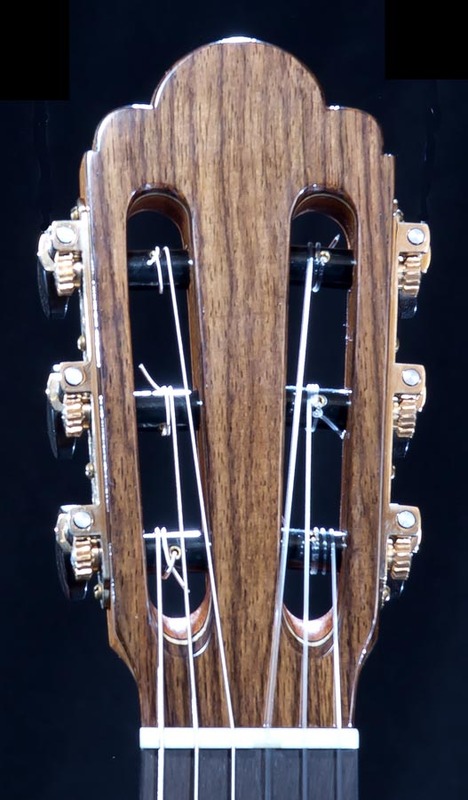 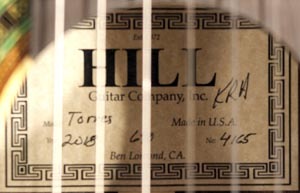 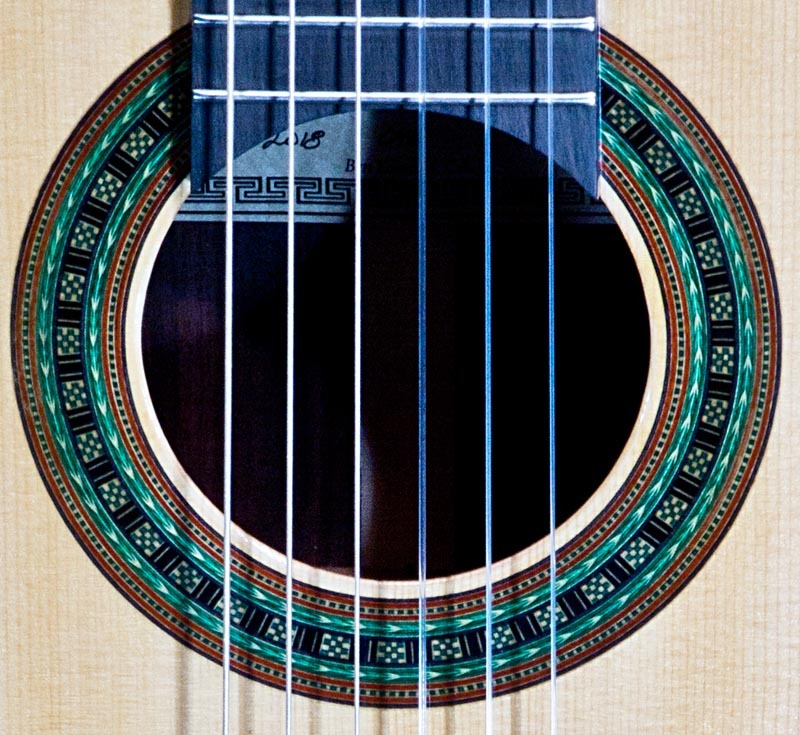 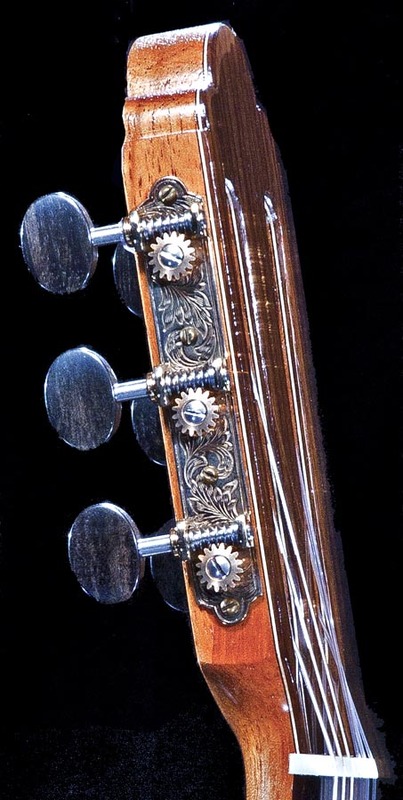 This guitar is built on the basis of an original Torres instrument we had in the shop for repair; speced and painstakingly replicated to have the qualities of this original instrument. 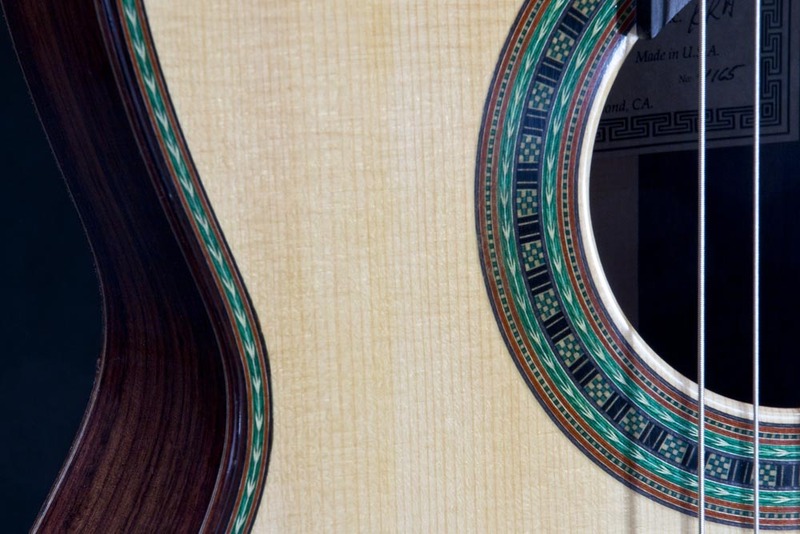 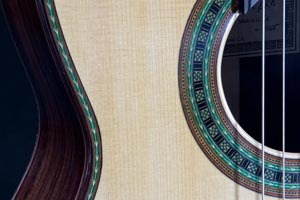 With its 3/4 or parlor size, we were very surprised to hear what is a loud and beautiful guitar having no compromise with its projection and overall tonal palette. 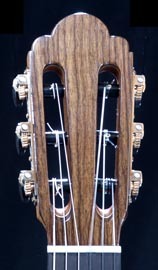 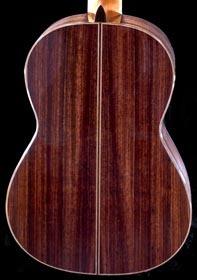 Thus, we are pleased and proud to continue building our Torres model as a truly unique all solid wood, hand finished concert guitar. The small body size and 640mm stringlength makes this guitar ideal for smaller players or those with limited reach due to smaller hands or arthritis.